As the interactive festival draws to a close, we round up the best stories from the event. Campaign was on the ground in Austin over the weekend to distill some of the chaos into insight. Meanwhile, a host of industry experts contributed their own observations and highlights from the event. 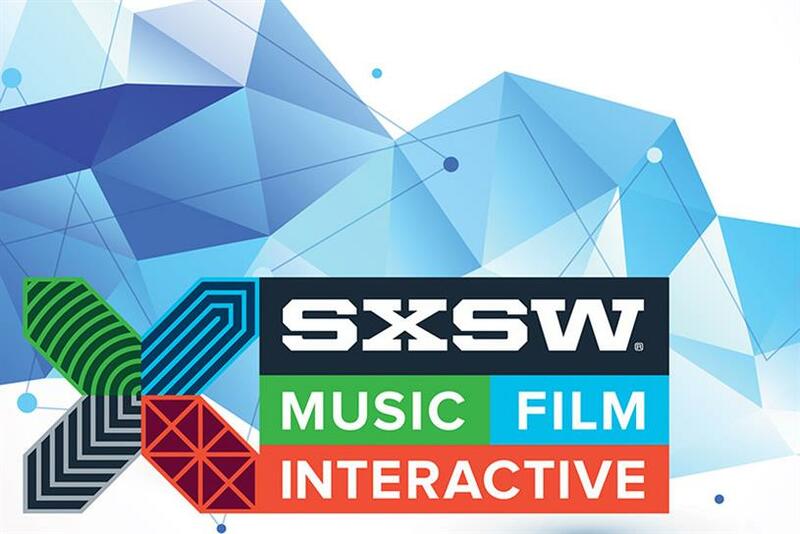 Here is a round up of best news, insight and analysis on Campaign from SXSW Interactive 2015. OMD's chief digital officer/chief innovation officer asks, "Can the brand-startup ecosystem be salvaged?" Speaking at SXSW on Monday, Lyft CEO Logan Green said the company "never set out to create a better taxi"
SXSW Interactive could also be called "SXSW Integrated"
SXSW is dead. Long live SXSW! "It's become amateur hour," says one longtime attendee skipping the event. Who sees the value of SXSW?